Last night (November 8th/2017) I gave an hour talk to about 40 general aviation pilots at an airport with nine lives. It supposed to have seen the wrecking ball several times, but it continues to be a viable airport. I sold 27 books and met some great people. And I also scored this hat! As well, It takes money to sell books. I just enlisted Skies Magazine and Wings Magazine. 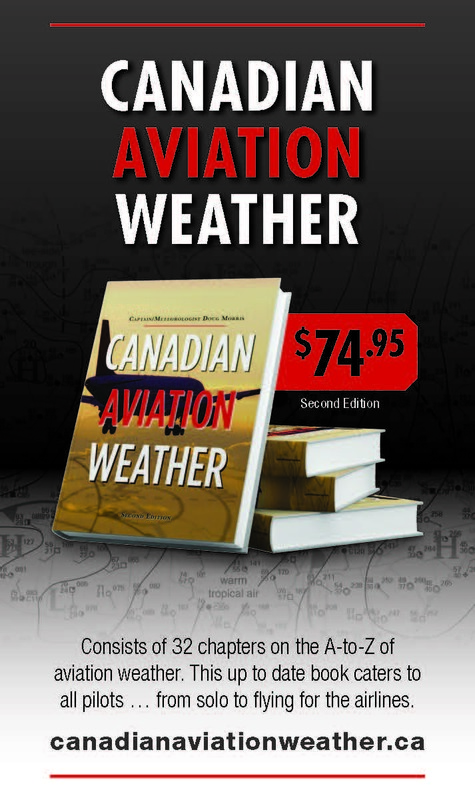 Canadian Aviator will be advertising my book in their virtual bookstore.